Jackson Thiesfeldt is a native of Wisconsin, who grew up with Lutheran education from a family of teachers including his father who was his elementary and high school principal. His family moved to the Seattle area in the 1990s. Mr. Thiesfeldt attended Martin Luther College in New Ulm, Minnesota, graduating with his B.S. in Elementary Education in 2004. His teaching experience has been at the middle school level, serving congregations across the country. 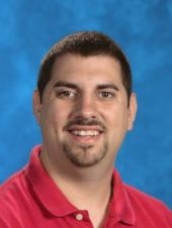 In his free time, Mr. Thiesfeldt enjoys athletics, which led him to be named Christ Lutheran's Athletic Director and coach of the Christ Crusaders. He also enjoys taking his Jeep to the beach as often as he can. Mimi has taught in Lutheran schools for over 30 years. She was born in Portland, Oregon and attended Trinity Lutheran grade school, Concordia high school/junior college there. She graduated with a BS in education from Concordia Seward, Nebraska in December of 79. She enjoys teaching the "little guys" and feels blessed to be apart of the Ministry here at Christ Lutheran. Erin Stupy graduated from Concordia University, Irvine, with a B.A. in Education. She received her preliminary credential the following year. Mrs. Stupy feels so blessed to be called to be a teacher at this school. She is looking forward to the new year and sharing God’s love. She enjoys books, art and music. Jenny Hughes graduated from Concordia University, Irvine, with a B.A. in Childhood Development and received her Teaching Credential the following year. She has been teaching 12 years and previously taught at Discovery Depot in Yorba Linda and at St. Luke's Lutheran in Westminster. 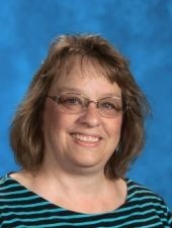 Mrs. Hughes feels that being at Christ Lutheran since 2004 has truly been a joy and blessing. She is the published author of the book series, "The Journeys of Jeff and Jessie". She enjoys drama, books, and sharing the love of Christ. Lisa Perr graduated from Concordia University, Irvine earning her B.A. in Education and her M.A. in Curriculum and Instruction. 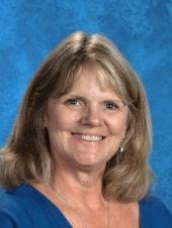 Before joining the staff at Christ Lutheran in 1989, she taught in Los Angeles and in Ogden, Utah. Mrs. Perr was excited to return to Christ Lutheran in 2005 after taking a few years off to raise her son. She enjoys sharing her talents in music, sports, and drama. 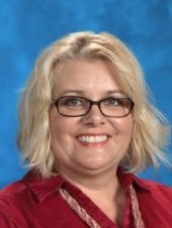 Erika Augustine joined the teaching staff at Christ Lutheran in 2010. She graduated from Concordia University in Irvine where she received her B.A. in Education. She has taught in both public and Lutheran school and is enjoying being a part of Christ Lutheran’s ministry. Outside of the classroom Erika is helping coach girls VB and Crusader’s Track. Erika spent 7 years in NY and upon returning to CA in 2007 and has worked as director of Children’s Ministry at Christ, Costa Mesa. She spends her free time playing with her family; a wonderful husband, daughter and three sons. Pam Moore received her B.A. in Education from Concordia University, Irvine in 1988. 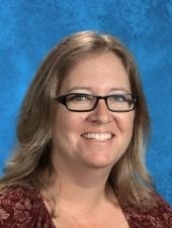 Prior to joining the staff at Christ Lutheran in 2006, she taught second grade and directed the vocal and handbell choirs at a Lutheran school in Glendale. 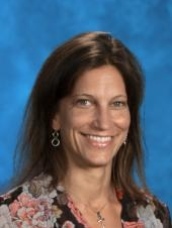 Mrs. Moore also enjoyed substitute teaching for local Lutheran schools while taking a break to raise her two children for nine years. In her free time, she enjoys spending time with family and friends, reading, directing Christ Lutheran's adult handbell choir, scrapbooking, and camping. 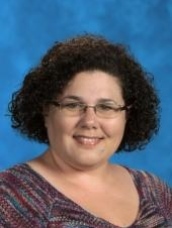 Shannon Polanco has been teaching in Lutheran schools since 2006. She attended Lutheran schools as a child and continued on to Vanguard University where she earned a BA in Psychology as well as her California Teaching Credential. After that, she continued on to earn a MA in Counseling Psychology from National University. Shannon joined Christ Lutheran in 2014 and loves working with the students and their families. Shannon enjoys reading and traveling with her husband and children in her off time. Amy Blain is a native to Southern California where she was born in Whittier. She has attended Lutheran schools from preschool through high school, first at Faith Lutheran in Whittier, then Lutheran High School in Orange. Mrs. Blain earned her B.A. from California State University, Long Beach and her M.A. from California State University, Los Angeles. She has been working at Christ Lutheran since 1999. Mrs. Blain is a member of Christ Lutheran Church with her husband, Dave, and their two boys. 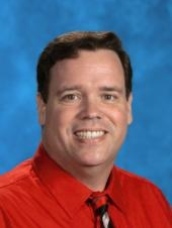 Tim Young has been teaching computer software and technology systems most of his life. For his college final graduating project he setup the computer lab at Lone Hill Middle School in San Dimas. He was a help desk technician and field trainer for Allstate and He ran the Computer Repair Department at the San Bernardino CompUSA. He Has consulted fortune 500 corporations while working for Electronic Computer Specialties and Bird, Paton and Associates. He has been working for the Church/School since 1999 and teaching since 2001. His formal education includes an Minor in Business Management and a Major in Computer Information Systems. 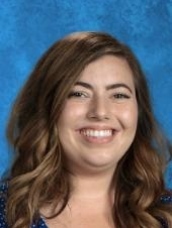 Southern California native Shannon Williams joined the CLS staff as School Age Care Director in 2005 and is currently teaching middle school mathematics and Spanish. She is the school librarian and will be working with students in the new Crusader Success Center. She holds a Bachelor of Science in Social Sciences from Chapman University and is currently working on a Master of Education in Mild-to-Moderate Special Education at National University. Ms. Williams and her family are members of Christ Lutheran Church. 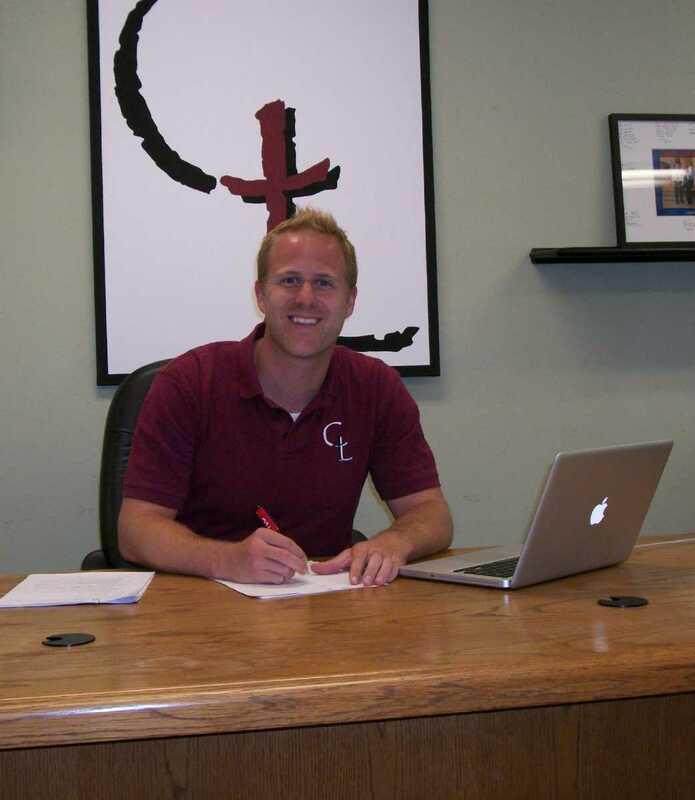 David Johnson has been the Director of Christian Education for Youth Ministry at Christ Lutheran since 2012. He oversees Club 56, Jr. High, High School, and Young Adult Youth Groups. He grew up in North Carolina and earned his B.A. from Concordia St. Paul in Minnesota. He is married to his wife, Ashley, and enjoys playing games, podcasting, and traveling. 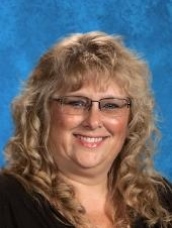 Heather Pritchard has been teaching for 23 years. She spent 16 years in the public school system and started as the resource teacher at CL in the fall of 2012. Heather received her Bachelor of Science degree from California State University, Fullerton. She earned her multiple subject teaching credential, CLAD certificate, and Master of Arts degree from Whittier College. She is also a dyslexic consultant and specialist. Heather married her high school sweetheart Rex, where they attended Whittier Christian High School. Rex and Heather have been married for 23 years and have one son named Matt who is a senior and will be graduating from Whittier Christian High School in May of 2019. Heather enjoys photography, watching her son Matt play baseball, and spending time at the river with her family. She has written 3 children’s books: “Got Dyslexia?”, “Got Dementia?”, and “Got Baseball?”.